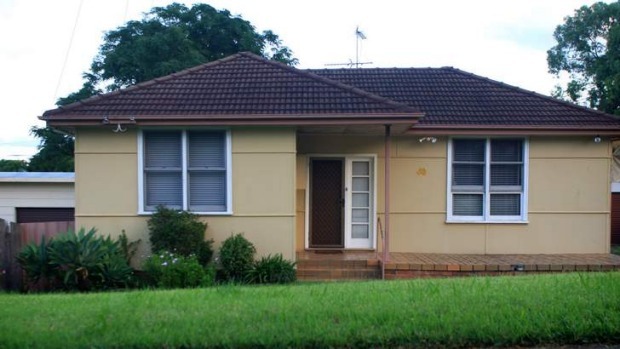 At least one in three Australian homes contain asbestos. Australians adore their DIY, but the experts are warning not to risk playing ‘renovation roulette’ with asbestos. And it’s not just those conducting major renovations who should be aware of the risks, even banging a hole in a wall to hang a picture could potentially release asbestos fibres. So it’s important to understand the risks and know how to manage them.